If you are familiar with the concept of Arc flash studies, then you must also know the significance of Arc flash labels in your facility and the ramifications of an arc flash. So, what exactly is the information that is no longer required in Arc flash labels?? Read the article to learn more about it! Do Arc flash studies really matter? Or the fact about how Power Systems Engineers can reduce the risk of Arc flash hazards in commercial facilities and industries? This guide will provide a detailed overview on the importance of Arc flash hazard analysis. We will also take a look at some of the most recent Arc Flash incidents their causes and how we can reduce the risk of Arc Flashover? The newly revised edition of IEEE 1584-2018 standard is approved on 27th September 2018 after conducting of 2000+ tests.It provides mathematical incident energy model for electrical designers, professionals, managers and facility operators and working personnels in determining the arc-flash hazard boundary and the incident energy to which workers could be exposed during their work on or near electrical equipment in any facility. SAFETY FIRST! A human life is far more important than the machines and equipment present at a workplace. Then comes the equipment safety.A human life can be put into risk due to many errors, be it human or apparatus. We have already discussed how deadly an arc flash incident is. In this blog, we will go over the practices and techniques that can help us prevent an arc flashover and reduce the damages caused by it. 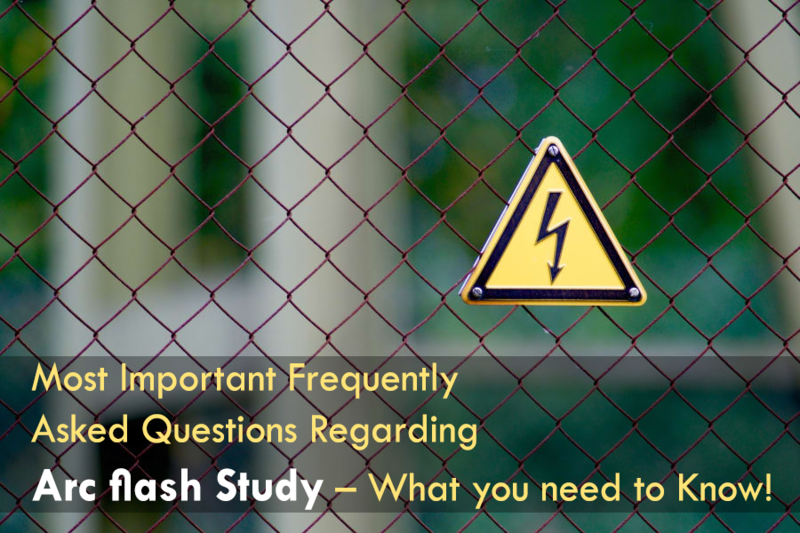 Most Important Frequently Asked Questions Regarding Arc flash Study – What you need to Know! Are you having confusions regarding Arc Flash Study? Don’t know how and when to carry it out? Or you just need a brief answer to all your queries? We have seen many people who are confused regarding arc flash study and they have many questions to ask but not able to find it collectively. Considering that, we have compiled this blog and present all the important questions in it. Go ahead and read this blog to know about this important power systems study. Arc Flash Mitigation in M.V. Switchgear! We have already discussed the importance of an arc flash study for low voltage equipment. You can read more about that blog by clicking here. Though one might wonder, how big of an arc flash hazard is present in the case of medium voltage switchgear? 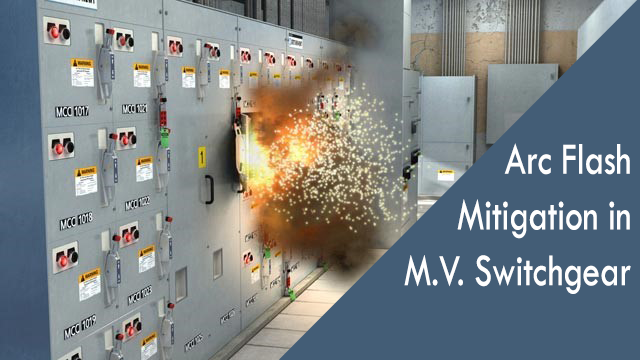 Before delving into the details of how to prevent arc flash for MV switchgear, we will first take a look at the characteristics of an arc flash in MV switchgear. 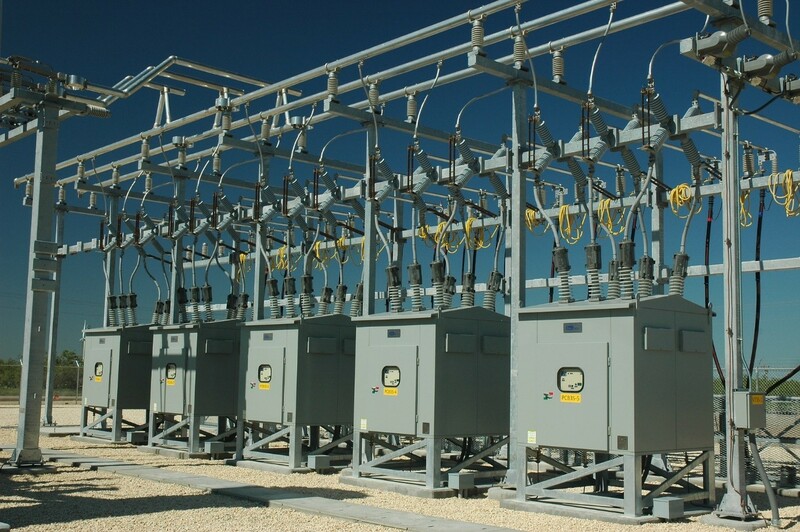 [NEC Guide] Importance of Achieving Selective Coordination for Critical Power Systems! One of the most important parts of any facility is the electrical distribution system. Nothing will stop all activity, halt production, cause inconvenience and possibly panic, more than a major power failure. Selective coordination is critical for the reliability of the electrical distribution system. Plugging Two Extension Cords Together is Dangerous! Here’s Why You Can’t Attach Two. Extension cords enable us to deliver power where needed. However, an extension cord is just a temporary solution, and should not be used as a long-term extension of your household’s electrical system. 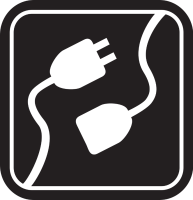 Extension cords are designed to carry a certain level of current over a fixed distance which is the length of the cord. Once you have two identical extension leads connected in series, one after the other, the extension cord’s resistance effectively increases. This results in greater heating of the cord and possible damage to the insulation, which can be the source of fires and electrical shock. Short Circuit Study – Most Frequently Asked Questions in 2019! On this page, you will find high quality and professional content related to Arc flash, Short circuit and other power system studies. We aim to cover all aspects of Industrial & commercial power systems engineering. Our goal is to make power systems Intutive and free for Everyone Everywhere.